They had planned to do a big reveal on Thursday night at the Brooklyn Bridge event, but they “leaked” their own schedule in advance via snail mail on Tuesday (May 10). 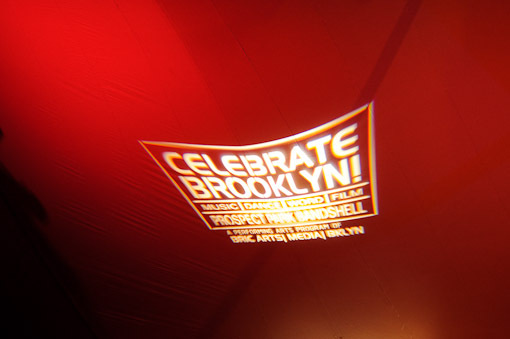 View the whole (very impressive looking) 2011 Celebrate Brooklyn! schedule below.